Need to find a suitable medical aid plan on the Discovery Health Medical Scheme? Get affordable access to comprehensive healthcare benefits. Get access to a suite of tools and services to help you manage your health. Plans range from the most comprehensive healthcare on the Executive Plan to the KeyCare plans, where you get cost-effective private healthcare through Discovery’s extensive network of providers. You can go to any private hospital on most Discovery Health plans. 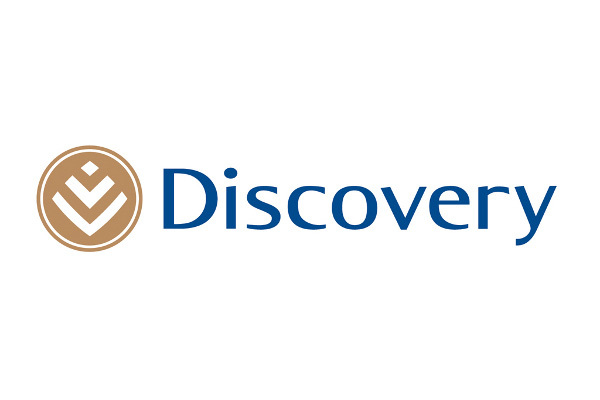 All Discovery’s plans cover approved medicine for Prescribed Minimum Benefit Chronic Disease List conditions. Comprehensive benefits for maternity and early childhood that cover certain health care services before and after birth. On selected plans, Discovery pays your day-to-day medical expenses from your available funds allocated to your Medical Savings Account (MSA) to empower you to manage your spend.